we're still not sure how we're going to release it, but the bottom line is the (B) (D) (N) (Q) (R) will be finished and released either in an all in one bundle, or release a line day by day, withing the course of a week. I got a announcement to make guys this week for June 2014 release full length of D to Coney Island is done. It should be line by Wednesday. Work In progress. The R160 is almost done for release as well so stay tuned. Eagerly awaiting the release of the full D-line. And great work on the tracks MrRailfan. A thought came to mind that kinda formed this question. With the (L) line being developed, which version is being created? 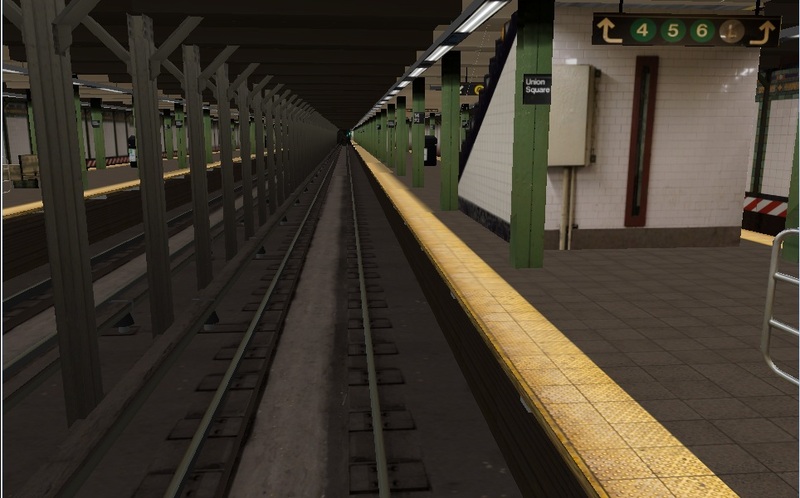 Is it the updated (L) where Atlantic Ave is now used as a single island platform or the old (L) with the the now abandoned Manhattan bound platform? Shot of Kings Highway. We're still hard at work. 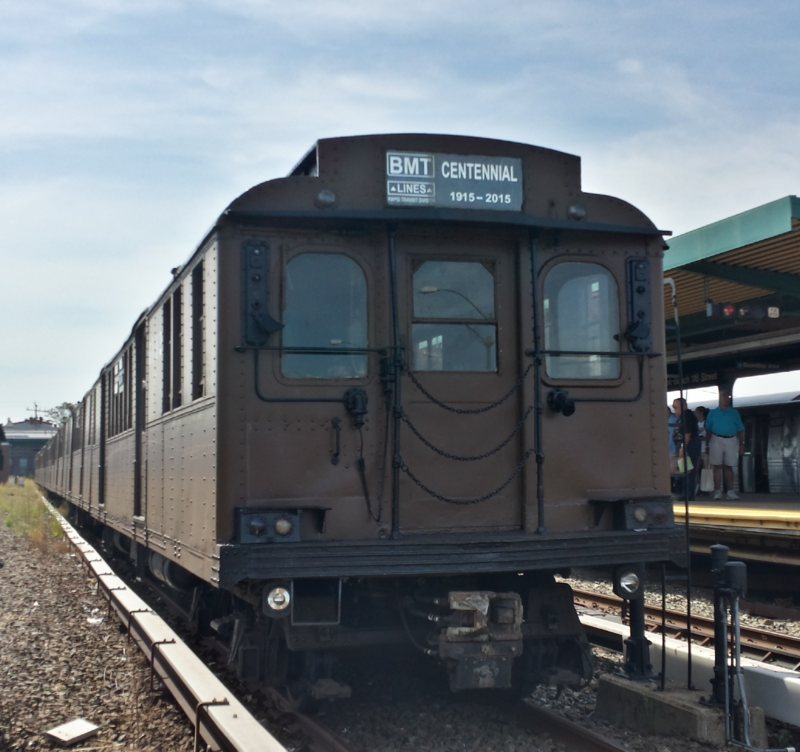 You can try out our latest build at the Transit Museum from 2-4pm every Saturday this summer! Not for a while. There's other stuff we have to work on first, notably finishing up the southern BMT routes, as well as the J,M,Z, and 6 lines. Ahhh I see! That's totally fine! No problem! Of course. I was just curious since it wasn't ever mentioned again. Thanks for the headsup Dj Hammers! Keep up the awesomness.